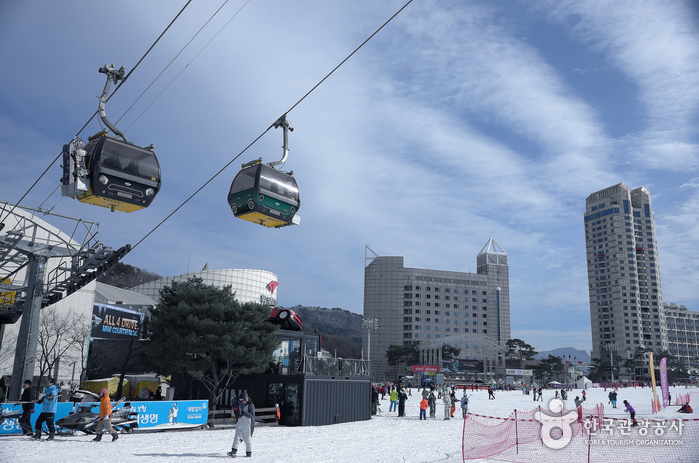 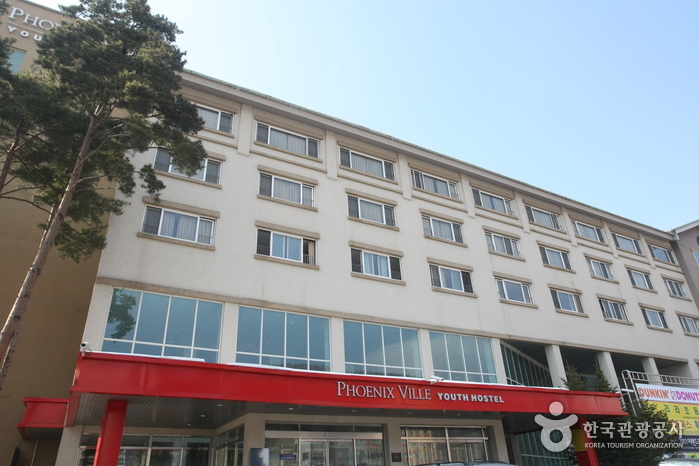 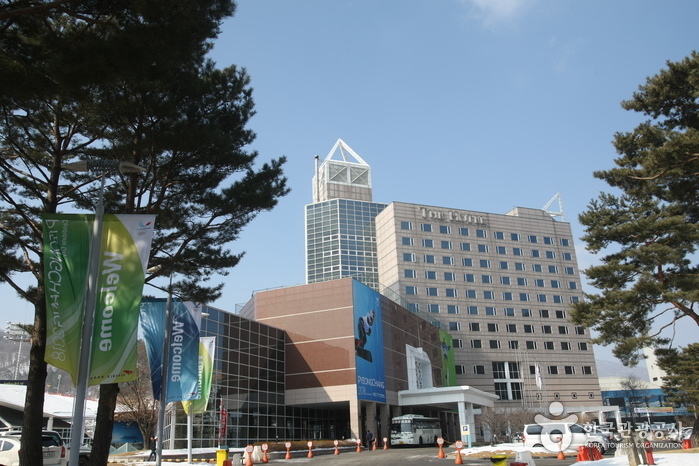 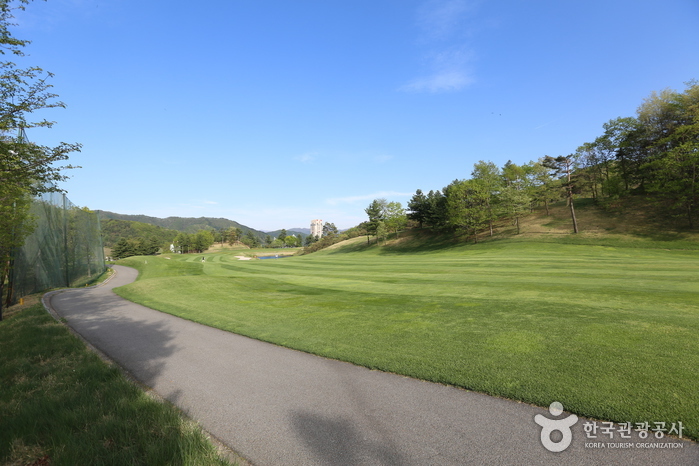 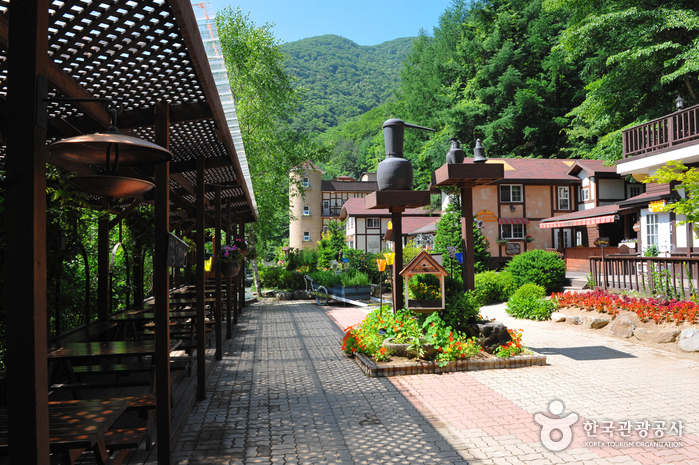 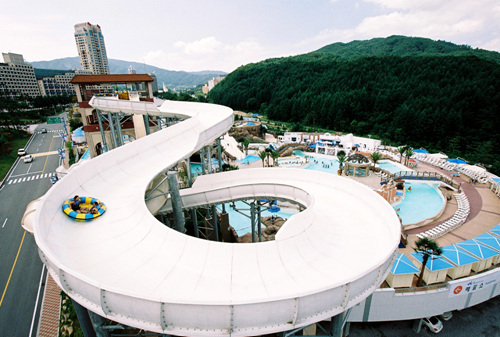 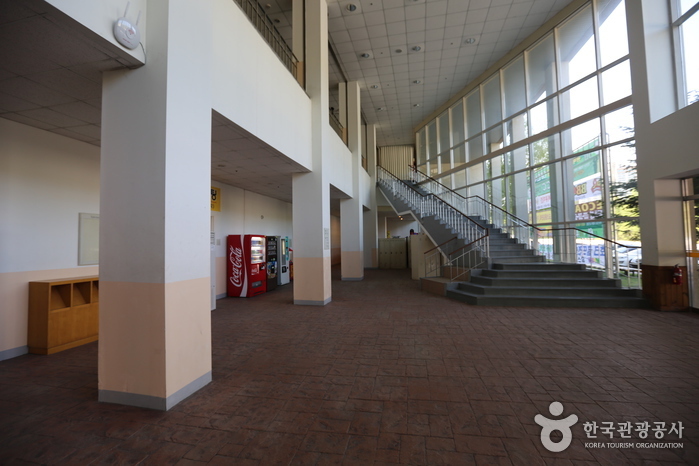 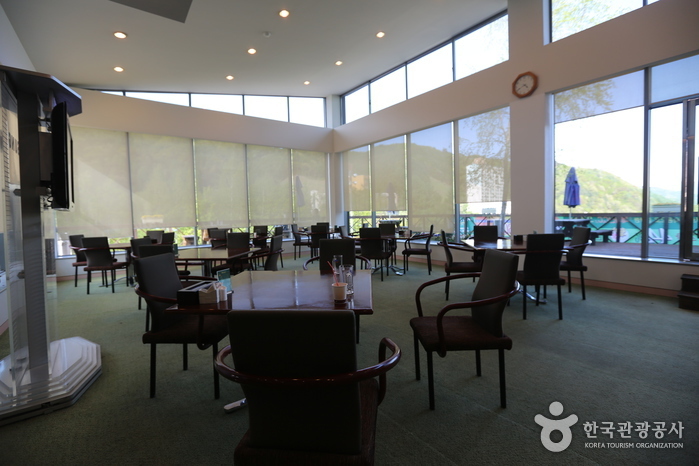 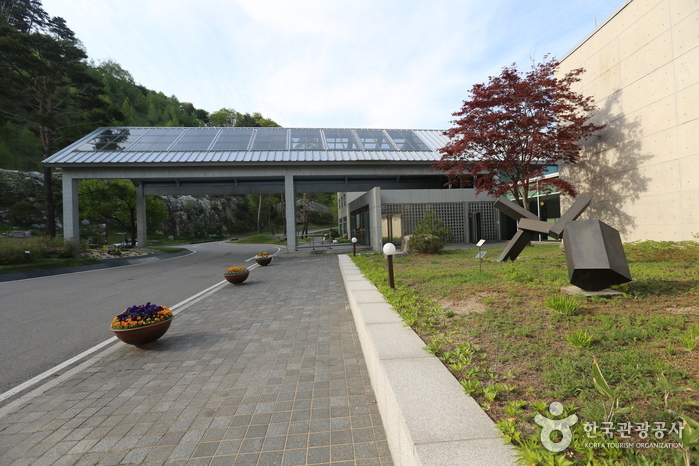 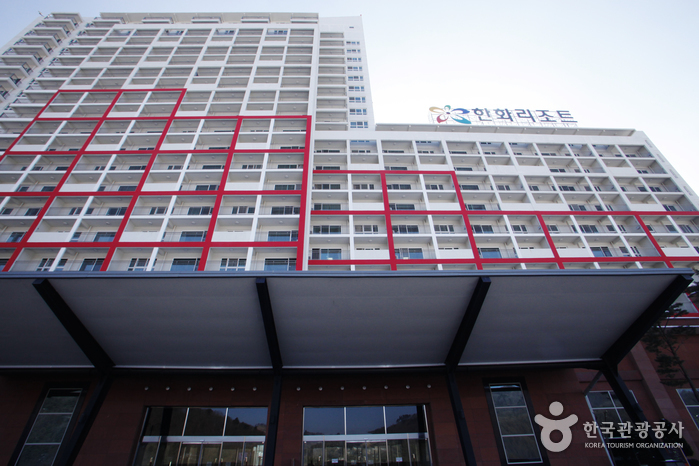 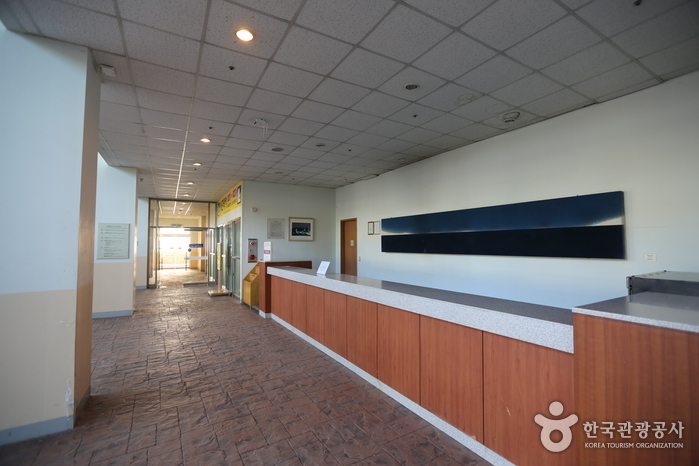 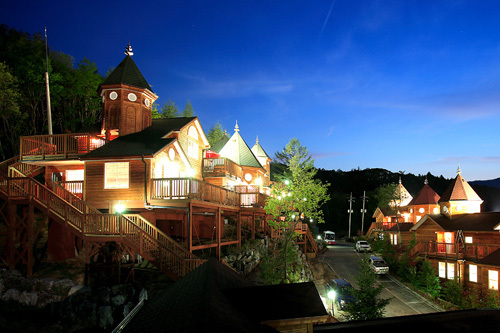 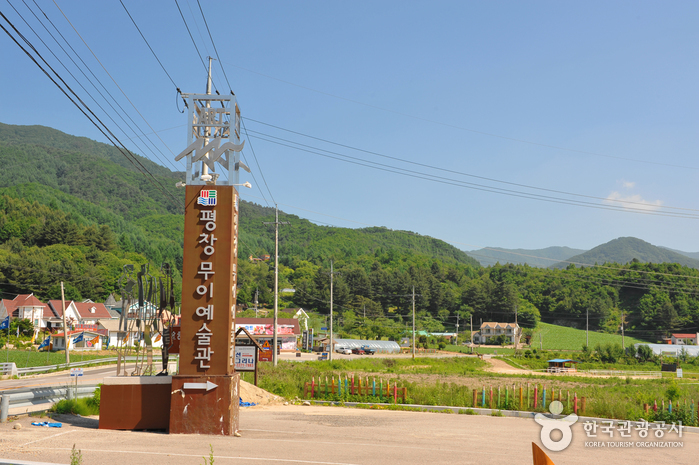 Phoenix Pyeongchang is a famous recreational resort complex comprised of various leisure facilities including ski resort, golf club, condo, hotel, youth hostel, and others. 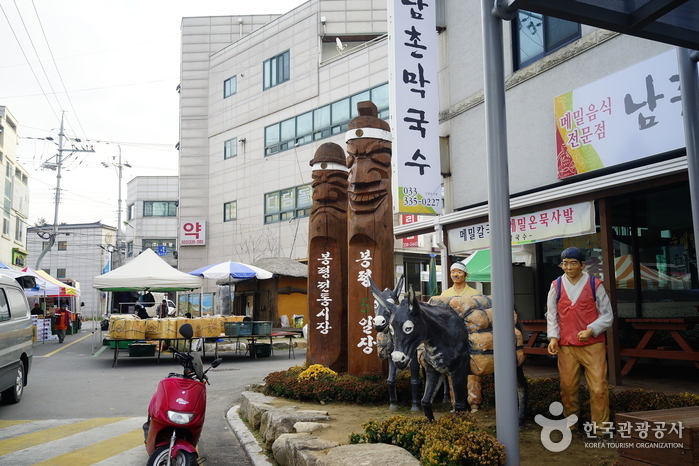 From Dong Seoul Bus Terminal, take an intercity bus to Jangpyeong (장평). 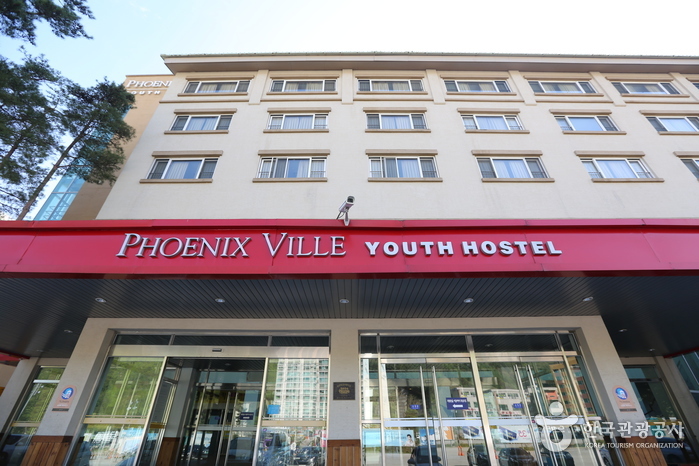 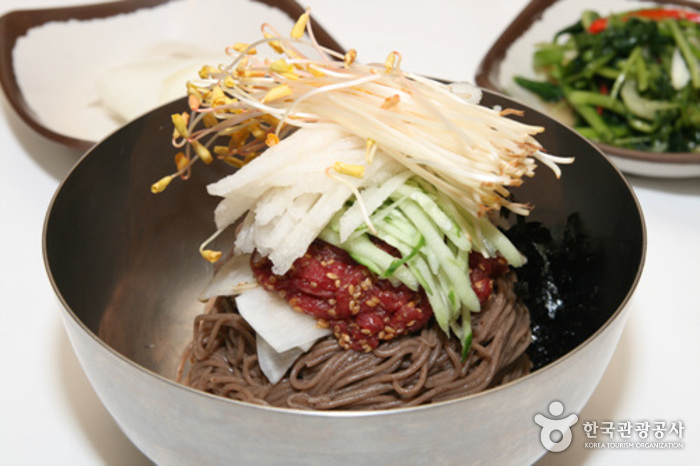 From Jangpyeong Bus Terminal, take the shuttle bus or a taxi to Phoenix Park. 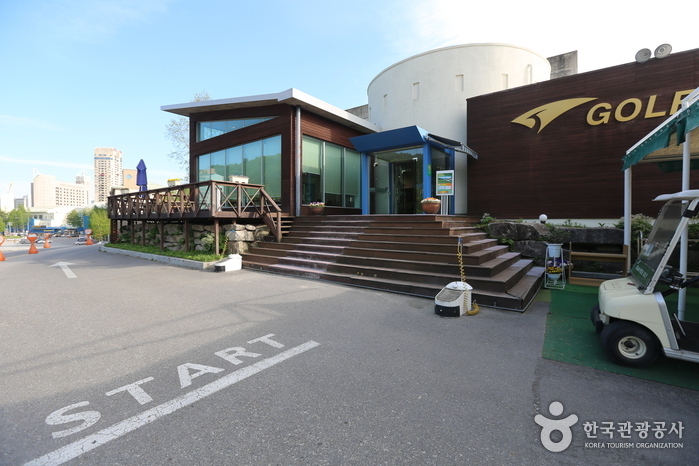 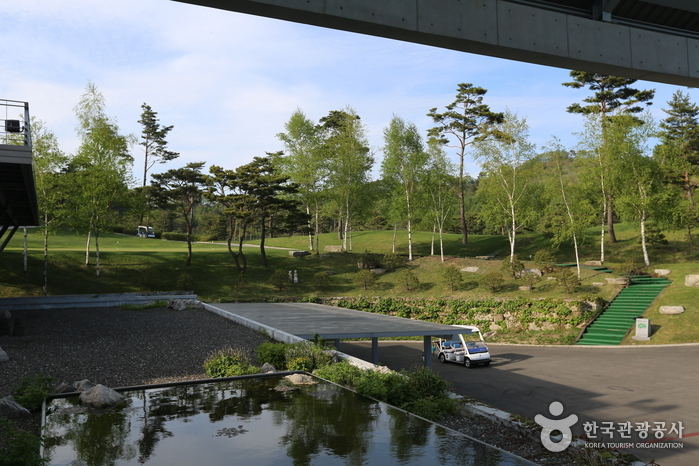 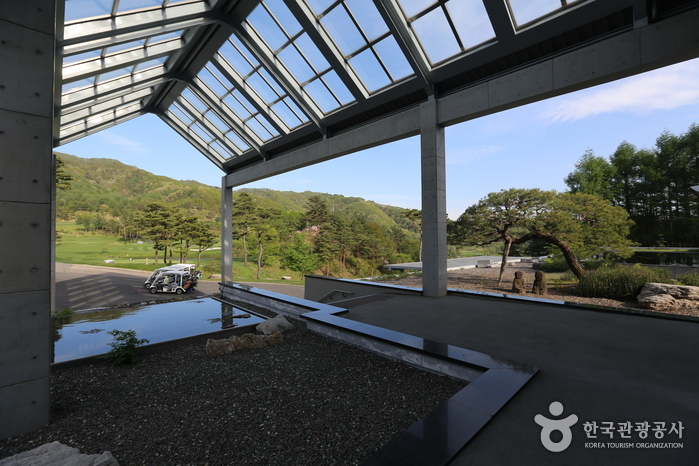 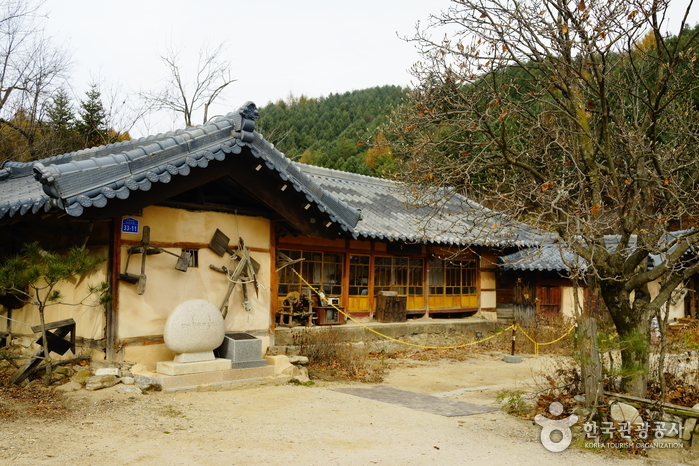 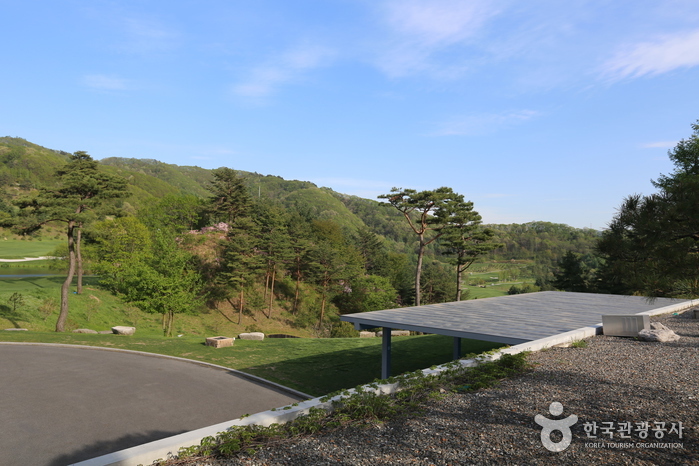 From Cheongpyeong Bus Terminal, take the shuttle bus to Phoenix Park.